Jesse has nearly 10 years of accounting and auditing experience, including seven years dedicated to the service of investment companies. 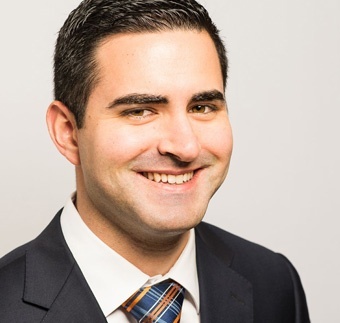 Jesse maintains a current understanding of the accounting, audit and tax issues affecting many fund types and investment strategies, including specialized GAAP applicable to investment companies. "The people at BBD share a common set of core values, which are reflected through our daily interactions and in the quality of our work. To me, this is the most distinguishable feature about the individuals at our firm."